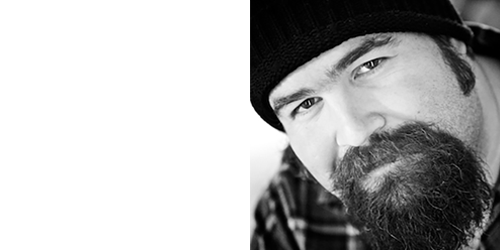 Award-winning photojournalists Josh and Jenn of Jobst Media LLC are recognized among the top 5% of wedding photographers and cinematographers in the world by WPJA (Wedding Photojournalists Association) and the Artistic Guild. 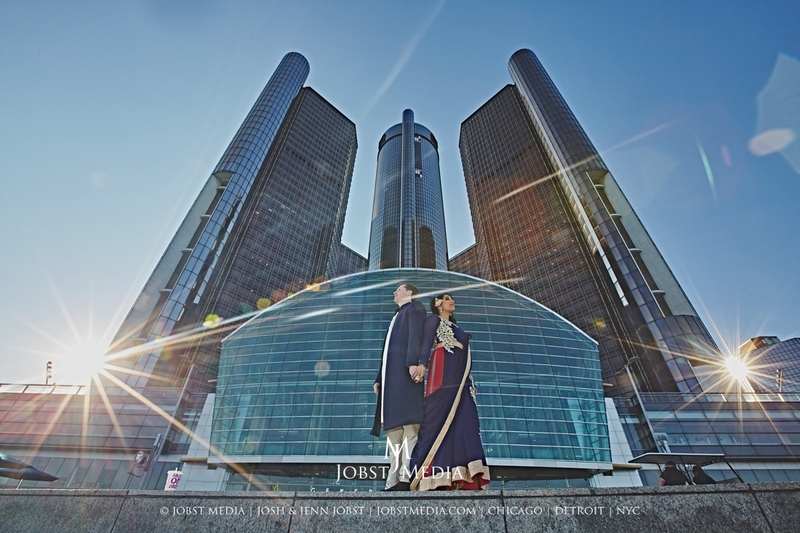 Known for their cutting-edge, eclectic, and artistic style, Josh and Jenn are also considered to be among the best Indian Wedding Photographers Chicago, NYC, Detroit, and shoot almost exclusively high-end American and Indian weddings. Whether you need coverage of your wedding day, or you’re planning an elaborate multi-day wedding with Mehndi, Pujas, Sangeet, and Wedding, Jobst Media has the experience and crew to capture all of your events on photo and video. To top it off include that “wow” factor for your guests with a live video feed and online broadcast of your wedding and reception, along with an amazing same day edit of wedding video highlights for your guests to enjoy at the reception. 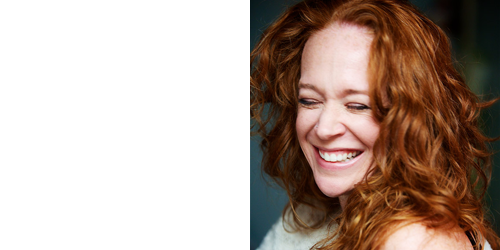 Jobst Media not only has you covered, they love doing big productions and do them often. 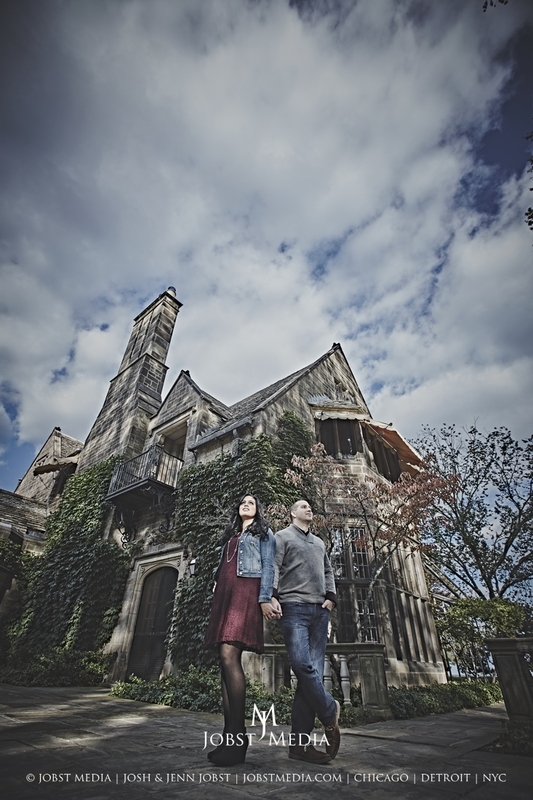 With Josh and Jenn leading a team of up to eight professionals, they’re ready to offer you the best destination Indian Wedding Photographers Chicago, NYC, Detroit and beyond, making your dreams into reality. Jobst Media has offices in Chicago, New York City, and Detroit for your convenience so you don’t have to spend extra money on travel, and you can contact them directly to chat about your wedding events. 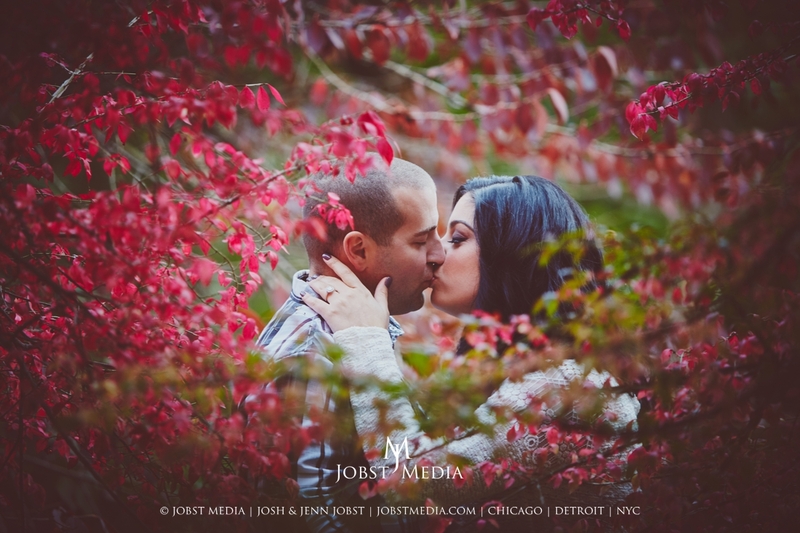 If you’d like to learn more, or are interested in hiring Josh and Jenn as your American or Indian Wedding Photographers Chicago, NYC, Detroit, contact them today to via email or phone. 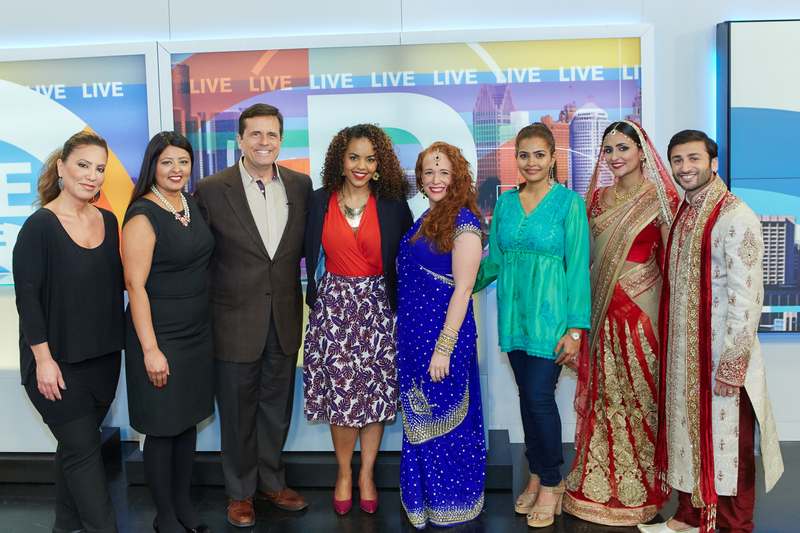 They would love to chat with you and learn more about your upcoming wedding events, and be your destination Indian Wedding Photographers Chicago, NYC, Detroit, and beyond professionals!